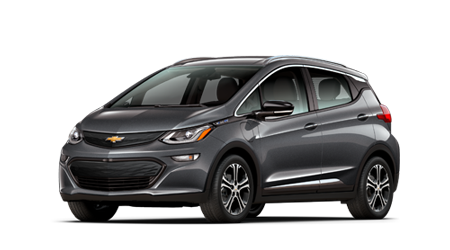 Enjoy responsive, electric power with a new Chevrolet Bolt that offers a 10.2-inch color touch-screen and innovative electronic precision shift. 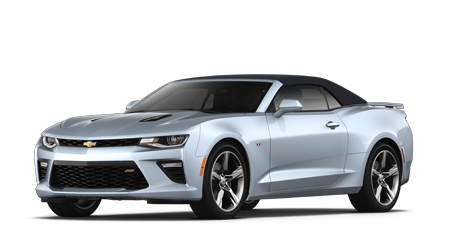 With your choice of four available powertrains, Driver Mode Selector and built-in 4G LTE Wi-Fi, the Chevrolet Camaro is the performance vehicle you've been waiting for. 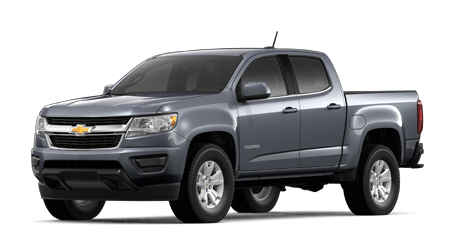 Take on life's adventures with a midsize Chevrolet Colorado truck that comes with your choice of three powerful engine options. 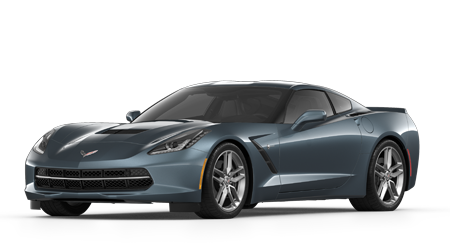 Enhance your on-road excursions with a sleek sports car that boasts a carbon-fiber-adorned cockpit, opt for an eye-catching Chevrolet Corvette! 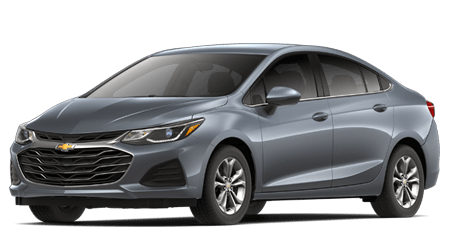 Take to the streets in a sporty, compact Cruze sedan or hatchback, offered with a fuel-efficient turbo engine and high-tech cabin, all at a driver-friendly price! 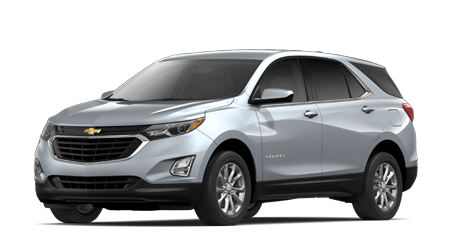 The Chevy Equinox offers an available turbo-diesel engine and boasts a 5-Star Overall Safety Rating from the NHTSA, so snag one today! 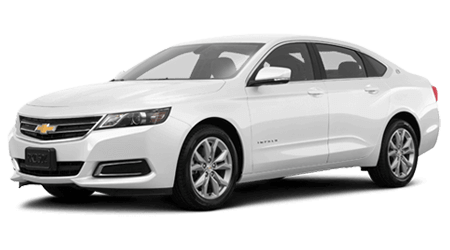 With an available 305 horsepower rating and connectivity features coming standard, the Chevrolet Impala is a force to be reckoned with! 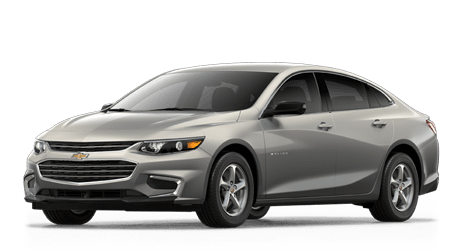 With a choice of fuel-sipping engines, including an available hybrid powertrain, the new Malibu delivers the refinement and space of a mid-size sedan but with stellar fuel economy. 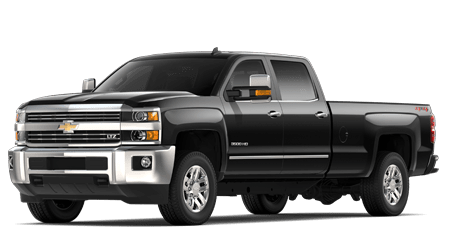 The dependable Chevrolet Silverado 1500 is here to tackle your towing and hauling needs, as it offers an available max tow rating of 12,500 pounds! Select from a powerful Vortec 6.0L V8 or available Duramax 6.6L Turbo-Diesel V8 in the new Silverado 2500 for the hauling and towing capacity for just about any job. Tow up to 23,300 lbs with the work-ready Silverado 3500 one-ton truck with its available Duramax 6.6L Turbo-Diesel V8 engine. 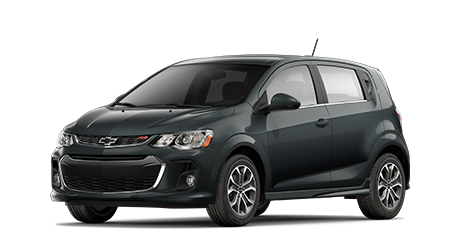 The Chevrolet Sonic offers smartphone integration and an available turbocharged EcoTec® engine, so don't hesitate to test drive one today! 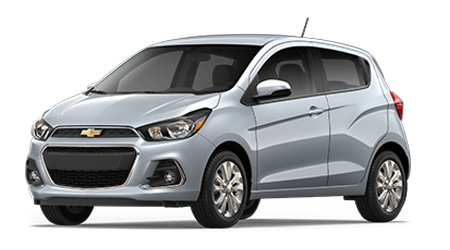 From its standard rear vision camera and ten airbags to its innovative infotainment system, the Chevrolet Spark is the nimble vehicle you've been waiting for. 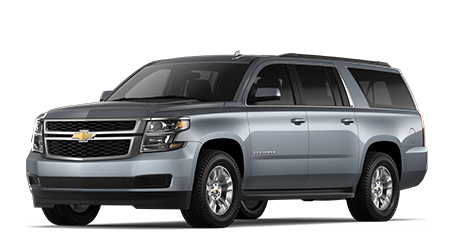 Secure a high-performing, 4G LTE Wi-Fi, 420 horsepower, acoustic-laminated windshield-equipped Chevrolet Suburban vehicle today, shop our competitively priced inventory now! 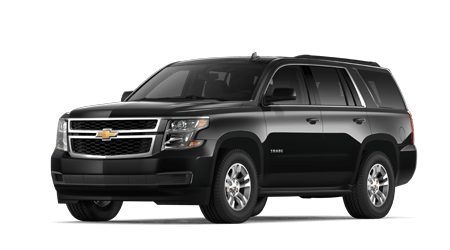 The award-winning Chevrolet Tahoe offers maximized space for the comfort of all; explore the lineup right here on our interactive website now! 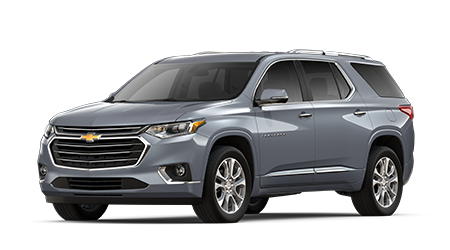 The award-winning Chevrolet Traverse offers maximized space for the comfort of all; explore the lineup right here on our interactive website now! 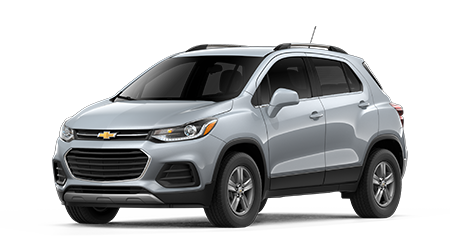 The Chevrolet Trax boasts five available advanced safety technologies as well as an array of comfort amenities, so drop by our dealership to find one today! 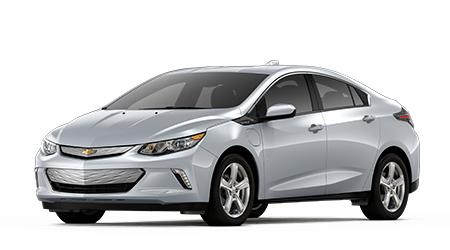 With an impressive electric charging time and a driving range between charges that is sure to satisfy, the Chevrolet Volt is an option all motorists should explore! 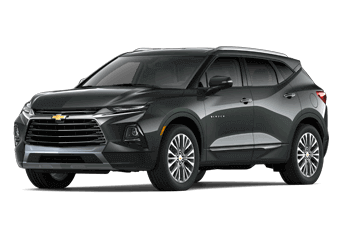 Introducing the 2019 Chevrolet Blazer! Standard with a 3.6-liter V6 engine and able to tow up to 4,500 pounds, this is the two-row midsize SUV you've been waiting for. 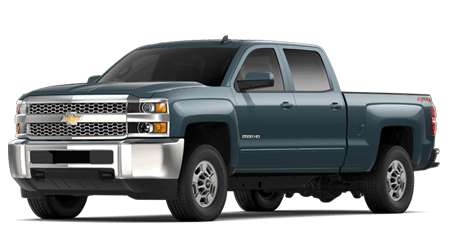 Bruce Lowrie Chevrolet is a family owned dealership that has been providing professional sales, finance and service assistance to drivers in Texas since 1922. Fulfilling an automotive need is a breeze when you visit our new and used Chevy dealer, so feel free to drop by our convenient Fort Worth location near Mansfield. While our dealership is not open 24/7, our responsive website is, so don't hesitate to browse all the resources we offer should you be interested in learning more about Bruce Lowrie Chevrolet right now! 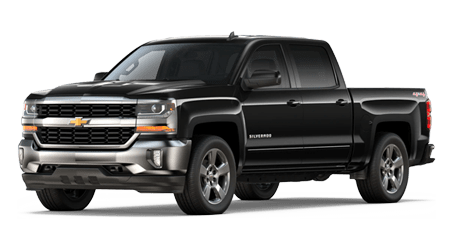 From introducing you to the latest Chevy Camaro to hit the market to helping you secure financing for a Corvette purchase or presenting you with all the genuine car parts you'll need for an at-home Silverado 1500 repair, we're here for you. Get in touch with our Chevy sales department if you're interested in a new or used car and feel free to team up with our finance center if you'd like to explore your loan options. With help from both our service and parts centers, keeping your vehicle healthy and up to its factory specifications is a breeze. For all things Chevrolet, our new and used dealership near Arlington, Texas is here for you! New car shoppers near Mansfield, Texas are invited to visit our dealership in Fort Worth to browse the new Chevrolet vehicles we have for sale! Test drive a family-friendly Sonic, learn about the warranty that comes with a new Traverse or check out the amenities that come standard on a Colorado. From sporty vehicles to compact sedans and rugged pickup trucks, there's a new car in stock for you here at Bruce Lowrie Chevrolet. Get a feel for the models you can take home, shop our selections online now! Bruce Lowrie Chevrolet is here to provide for your used car needs, so make your way over from nearby Arlington, TX to learn more about the used cars we have for sale! Our dedicated sales department staff will introduce you to the pre-owned Chevy models we carry, as well as the used models we stock from a variety of other auto brands. Here at our new and used Fort Worth car dealership, we also offer auto appraisal services and purchase well maintained used models so that you can upgrade with ease! No matter your unique financial background or credit score, there's a financing solution for you here at Bruce Lowrie Chevrolet. Our loan professionals will present you with all the viable auto financing packages you can put to use, and since we offer an array of other loan services, such as payment calculators and information on buying versus leasing, you can gather all the information you need right here. Be sure to check out the options we offer drivers with sub-prime credit scores and don't hesitate to use our Chevrolet credit application to apply now! From quick tire inflations to oil changes, transmission work and detailed repairs, our new and used Chevrolet dealership's service center offers the competitively priced maintenance work that you're looking for. Check out our service specials before requesting an auto appointment online; our certified technicians can complete work on many different makes and trim models, so book a service no matter the vehicle brand you drive! With help from our complimentary shuttle services and Wi-Fi, you can get back to your busy day or stay entertained while we complete the work. 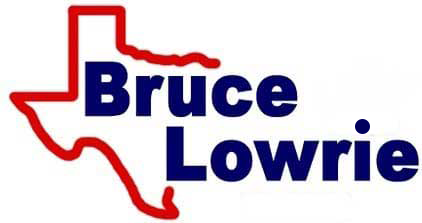 End your search for original equipment manufacturer parts for sale, visit Bruce Lowrie Chevrolet in Fort Worth, Texas. We boast an on-site parts department that stocks a range of genuine GM parts for sale as well as a number of performance parts that help you complete work on that hot rod you're building. Shop our car parts center here in Fort Worth or use our convenient online order form to request OEM parts from your Arlington home. Protect the performance and warranty of your vehicle, use quality products from our Chevy dealer! Motorists in nearby North Richland Hills, Texas can browse our new and used inventory, value their trade-in, apply for auto loan assistance and get directions to our dealership, all from the comfort of their home! Feel free to peruse our interactive Bruce Lowrie Chevrolet website and don't hesitate to use our form to contact us with your auto concerns. Our auto team is dedicated to providing you with the hassle-free, transparent Chevrolet shopping process that you deserve. We look forward to assisting you here at our Fort Worth location soon!